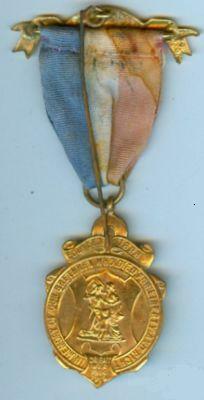 Aldridge Orphanage jewel medal commemorating the opening of the Memorial Wing. 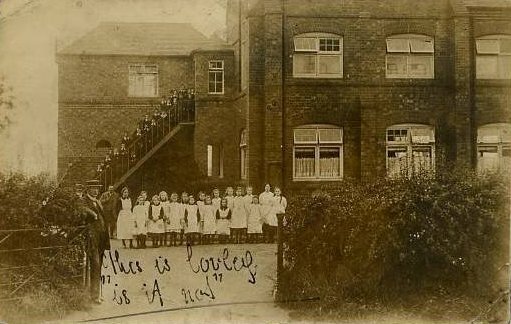 The front reads - RAOB GLE Orphanage Aldridge, opened May 16th 1921, Memorial Wing. The rear reads - Founded 1898, in memory of our brethren who died for liberty and right, Great War 1914-1919. Overall length of the commemoration medal jewel is 3 3/4 inches. Your email address will NOT be passed to any other organisation. Please take care to enter your correct email address to ensure you recieve your welcome message.